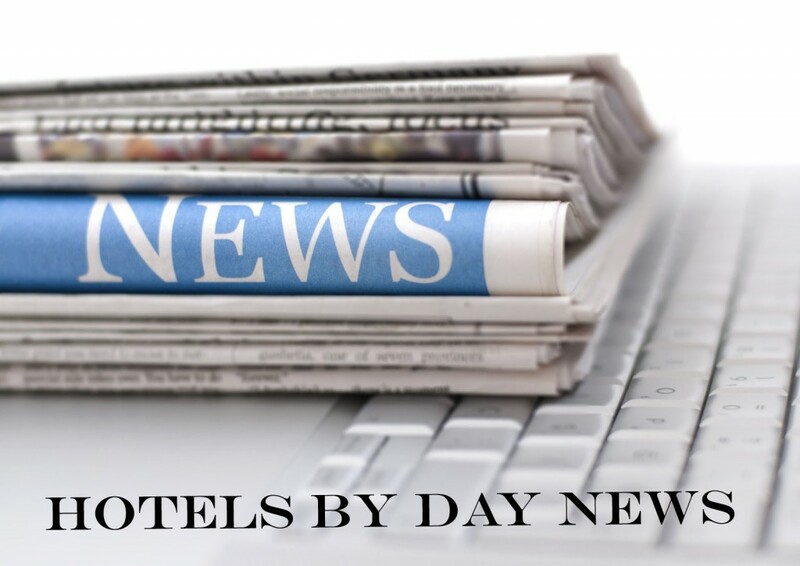 Get the latest HotelsByDay company news and announcements here. Stay up to date with new hotels we've added and cities we're expanding into. There may even be an employee travel diary or two thrown in for good measure.